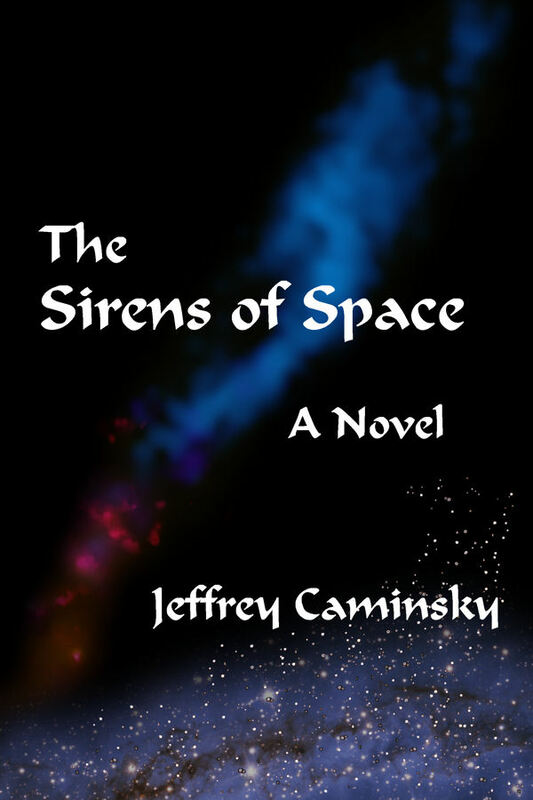 New Alexandria Press announced today the release of an e-book version of two science fiction novels by Michigan author Jeffrey Caminsky. 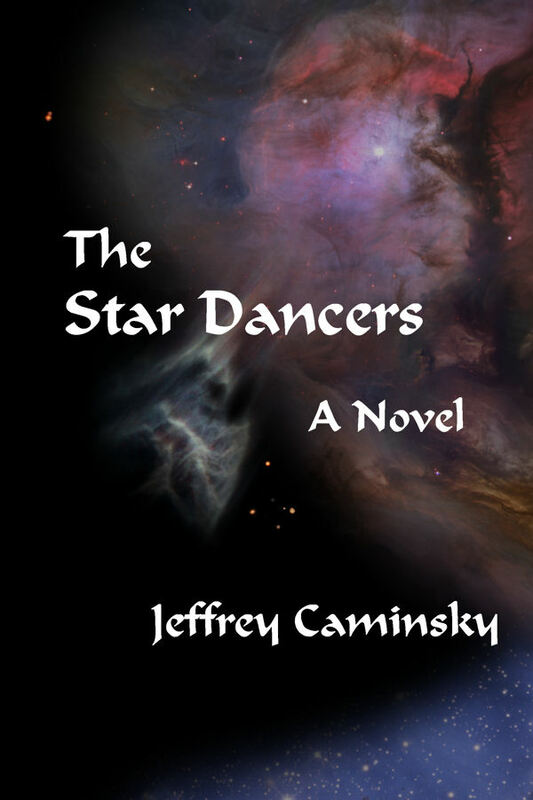 The print versions of the first two books in the Guardians of Peace science fiction adventure series, The Sirens of Space and The Star Dancers, were first released in late 2008. They track the adventures of Roscoe Cook, a starship captain in the Cosmic Guard of the 26th Century. 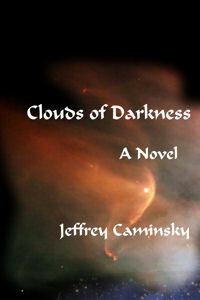 The third book in the four-book series, Clouds of Darkness, is scheduled for release in December, 2010. An e-book version of the book will be released after the Christmas holidays, in early 2011. The books are currently available on Amazon's Kindle, an e-book reading device pioneered by Amazon to give a digital platform to a wide variety of books. Other e-book editions, suitable for reading on most digital book readers, will be available in early 2011. Other books by Jeffrey Caminsky include The Sonnets of William Shakespeare, a guide to Elizabethan poetry, and The Referee's Survival Guide, a book on soccer officiating. Caminsky recently retired from a 30-year career as an appellate lawyer in the Wayne County Prosecutor's Office, and is currently working on several other books. For additional information, contact jeff@newalexandriapress.com. 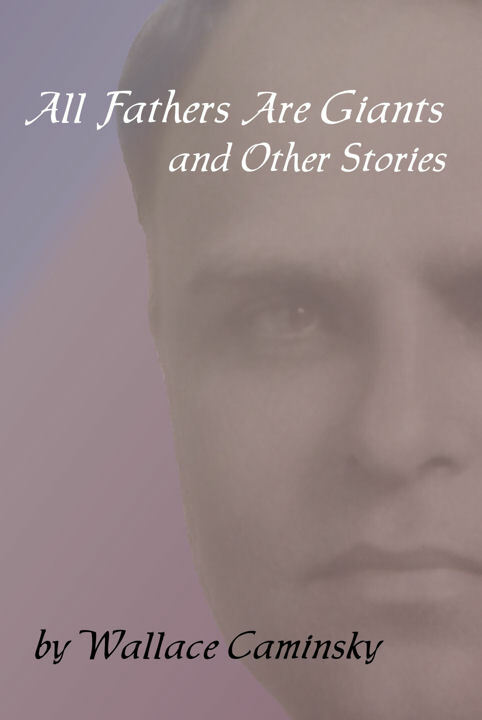 New Alexandria Press announced today the release of an e-book version of All Fathers Are Giants, a collection of short stories and poems by Michigan author Wallace Caminsky. The book is are available on Amazon's Kindle, an e-book reading device pioneered by Amazon to give a digital platform to a wide variety of books. Other e-book editions, suitable for reading on most digital book readers, will be available in early 2011.